In the next frame, Shahrukh plants a cheeky kiss on Salman’s cheek. SRK released a second teaser for his upc­oming film, the Anand L. Rai-directed Zero, in time for Eid. 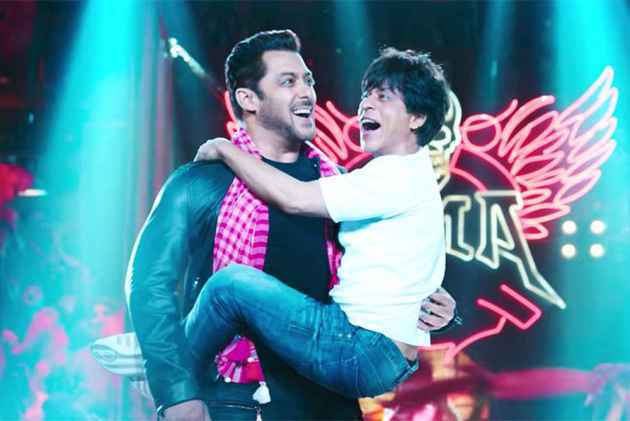 A jittery little person (Shahrukh) walks tow­ards the stage at a dance competition—but Salman comes and fortifies him before they bust out some moves. Groovy. Do we still say groovy? Say what you will about that slasher smile, but it has character—which can’t be said for its ­stoical sucessor. 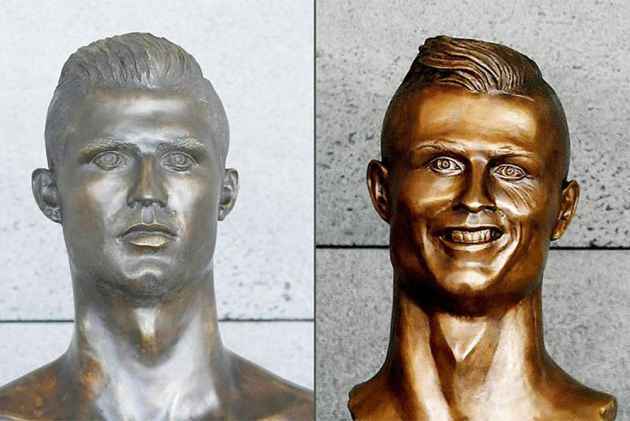 A much-lampooned yet popular bust of Cristiano Ronaldo at Madeira ­airport has been replaced. Candid delight from Kangana Ranaut as she enjoys some shopping time in London. She’s there shooting for a ­picture in which she will be starring opposite Rajkummar Rao. It’s called Mental Hai Kya—a bit harsh, perhaps, if it’s asking about Brexit. 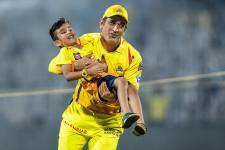 Time must feel like a strange thing for those who’ve caught glimpses of Shanti, yes, the ’90s soap, and are among Mandira Bedi’s many followers on Instagram. The disbelievers could blame it on a curious case of Benjamin-Button-like phenomena. The rest can just watch her chill in this gorgeous Pattaya beach. The Shiv Sena has just turned 52 and Nawazuddin Siddiqui, who is playing the party’s late founder Bal Thackeray in a biopic, was on the sets for the birthday bash. 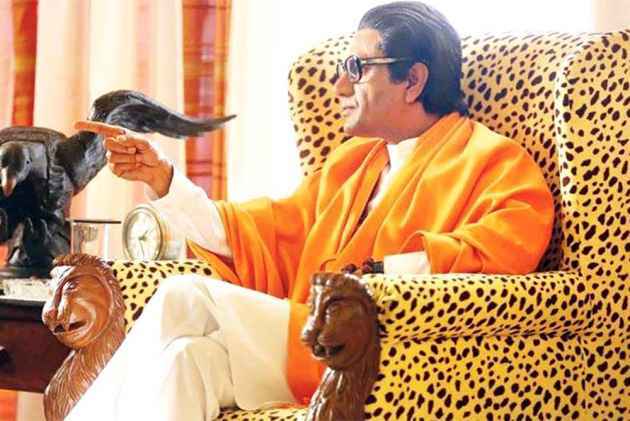 “Balasaheb Thackeray was a transparent personality who empowered the common man and it is a lifetime experience essaying him,” said Nawazuddin. But are those glasses transparent? Just educating a fellow citizen not to litter the streets, one may say in defence. But a star couple stopping the litterer, chiding him and taking a video for the purpose of shaming on social media? 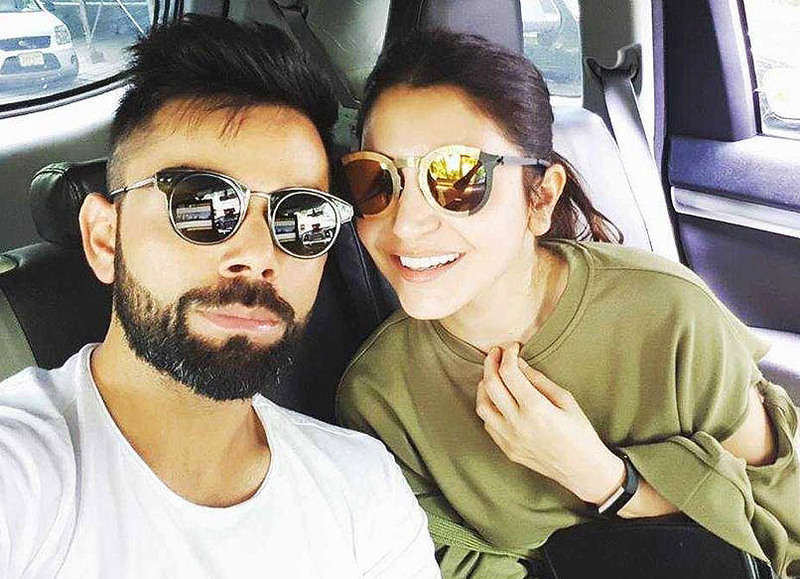 ‘Virushka’, as the paparazzi christened them months ago, probably didn’t realise that tweets and posts can bounce back. No fault of their own really, if Karan Johar decided to take the nuanced and powerful Marathi film Sairat and throw in the obligatory glitz and glam of Bolllywood for a remake. The launch vehicle of Sridevi’s daughter Janhvi Kapoor, already a social media celeb, and Ishaan Khattar will be called Dhadak. Sairat brought into the national spotlight two unknown young ­actors, here’s hoping Dhadak doesn’t dim the light over these two young’uns. The Central African Republic issued a statement clarifying that Boris Becker’s diplomatic passport is inv­alid. The CAR foreign ministry told the press that the passport’s number was one of several stolen nearly four years ago. Becker was aiming for diplomatic immunity from bankruptcy proceedings in the UK.